We're so excited to once again offer creative classes in our San Luis Obispo event design center & general store!! Grab your favorite pals, make an evening of it and create something special for yourself or your Valentine! Our next installment of classes features the incredible Sadie A. Designs! Spots are limited to provide an intimate class size, so register early via our online store. 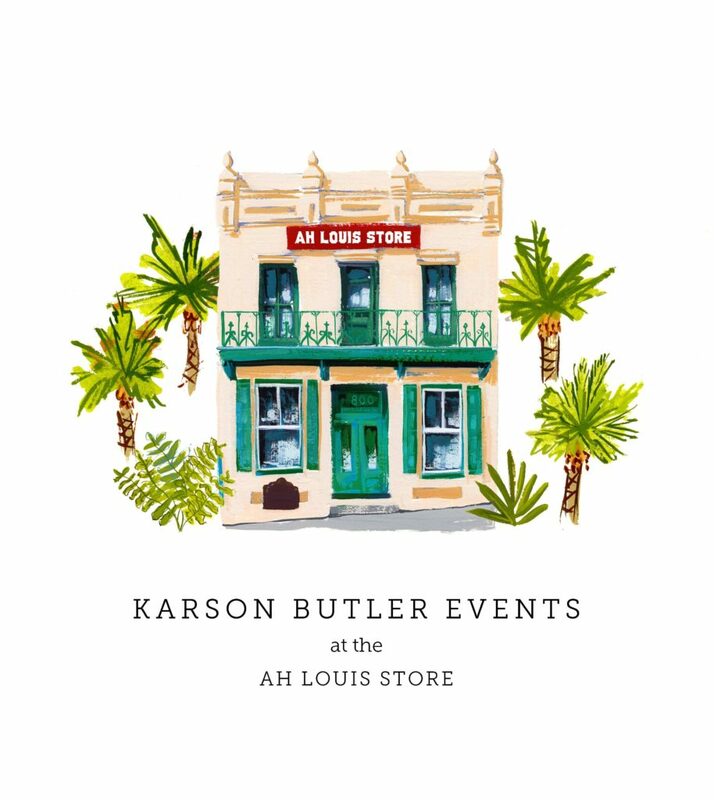 Join Karson Butler Events & Sadie A. Design on Tuesday, January 31st at 6:30 PM for an entry level lettering class! Sadie will teach you how letters are constructed and how to add fun character to them to create an art piece. She will cover several letterforms, faux calligraphy, basic layout principals, banners, shadows and materials to use. Whether for Instagram inspiration or desk decoration, you're sure to walk away with the skills to create something amazing. Attendees will also receive a 10% discount on in-store shopping that evening too! Join Karson Butler Events & Sadie A. Design on Tuesday, February 7th at 6:30 PM for a special evening crafting bespoke valentines for someone special! Various hand-crafted valentine techniques will be demonstrated and may include fabric, embossing, sewing on paper, 3-D techniques, etc. Attendees will also learn basic hand-lettering skills to address their card envelopes! Guests will enjoy a special 10% discount on in-store shopping that evening too!